If you are a freelance writer or business owner, you know that your profit can be a direct reflection of how much traffic your website is receiving. Just because your business is solid and respectable doesn’t mean it’s going to bring you the customer’s by word of mouth. If you are not getting the kind of hits to your site that you should, try utilizing some of our tips for maximizing traffic to your website. The more pages of content you have on your website, the more likely it is that you will rack up page views from the search engines. If the pages on your website are full of informative, well written content in subjects relating to your business area, your site has a great advantage because you will have visitors coming from many different outlets. Make sure to edit your content with a scattering of direct keywords to maximize visibility. Create a Link Cache and Use it! Use a link shortener like Adfly to make and store shortlinks for all of the individual pages on your website. 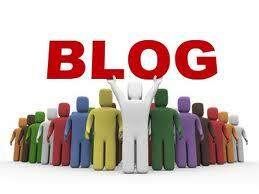 If you have a blog on your site, you can also make links for individual blog posts. Use these links in virtually every open forum available. Twitter and Facebook are the best for this but use your links in other creative places to maximize traffic. Try posting on articles of similar topics and websites of relative purpose to increase targeted traffic. Also, I do recommend the Adfly site mostly because there is a nice revenue share program with this site and you earn money from posting links to your content that you would have posted anyway. If you have a websi te, keeping a regularly updated blog can be a great way to generate traffic. Not only does it help to keep expanding the amount of related content on your site but you can also drive views to your site by posting time related and seasonal content. Breaking news and seasonal topics such as holiday pieces and ‘tax season’ topic articles are examples of this kind of writing. Remember to use a touch of SEO in your blog posts too! If you are looking to expand the amount of valuable content on your page, a freelance writer can make all the difference. Contact me today for a free consultation and quote on your project. Click HERE to get started. There are so many websites on the Internet that are filled with garbage content. Individual site owners and business sites seem to think that if they plaster page upon page of keyword stuffed content that it will drive people to their site and help the business but this is simply a misconception. Filling your site with useless material makes your site just that–Useless. Here are my top three tips for making sure your site’s content is working for you– not against you. There are plenty of sites looking to increase their traffic using excess content in order to make revenue off of their sales ads. If you have a site that represents a business, product or service… this is not where you want your traffic to come from. Using page upon page of badly written SEO content brings viewers to their site–for a few seconds. They will quickly leave once they realize that your site is definitely not what they are looking for. Stuffing your site with page upon page of filler content gets you nothing but a negative reputation on the web. 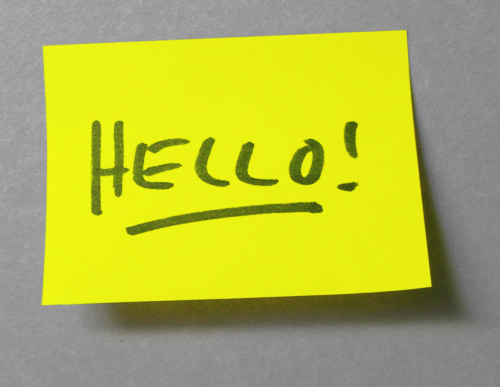 Getting traffic to your site is great– but where is it coming from? If you are a sight that represents a business, a professional or even an organization you want your traffic to be coming from your target audience. 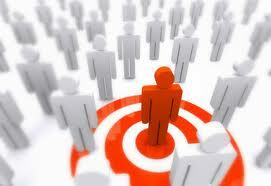 Your target audience consists of other professionals in your field and a vast pool of potential customers. If you own a business you want people who are researching or in need of the services you provide to be able to find your site by searching that topic. Once they find it you want to make sure that the message you send across with your website is one that says we are professional, legitimate and trustworthy. 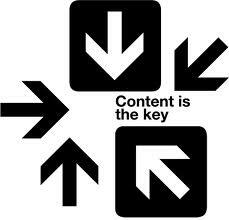 The best way to accomplish this is to keep your site free of filler and to provide quality, relevant content. The best thing you can learn about making your content work for you is to understand that it is all about QUALITY and not QUANTITY. Ask yourself before you publish a new piece of content “Will this piece bring real potential customers to my site?” If the answer is yes, then you are on the right track. There is nothing wrong with publishing high quality SEO content on your site as long as it relevant to your business and what you are trying to accomplish. Customers will really appreciate being able to go to your site and read all about your business AND finding that there is relevant, interesting and informative content there about your field and it’s trends, current events and issues. It’s easy to see that in the world of internet business, professionally written, relevant content will get you the results you are looking for. If you think that your website is in need of professionally written content for 2011, please feel free to contact me today for a free quote and consultation on your project. See my ‘Writing Services‘ tab above for a list of my services, tentative fees and contact information.